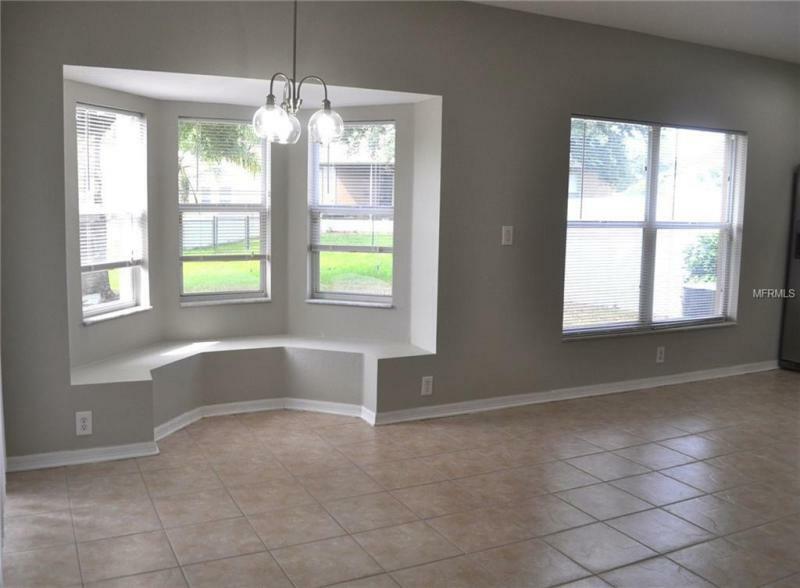 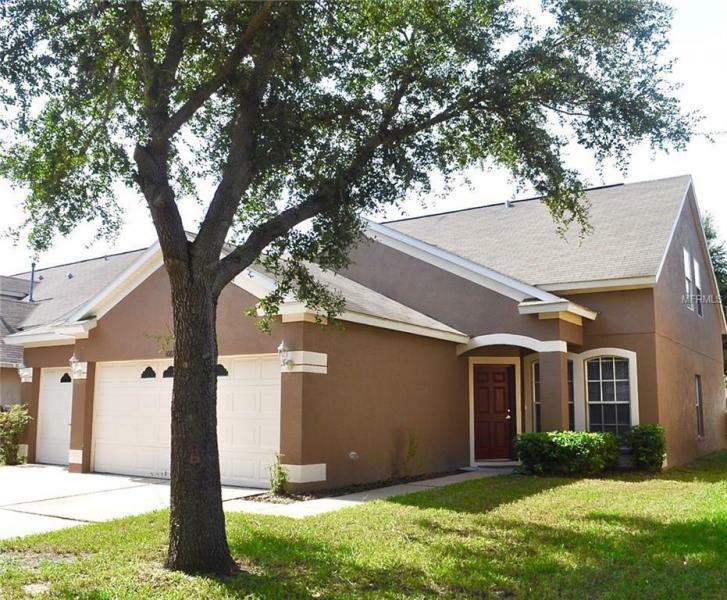 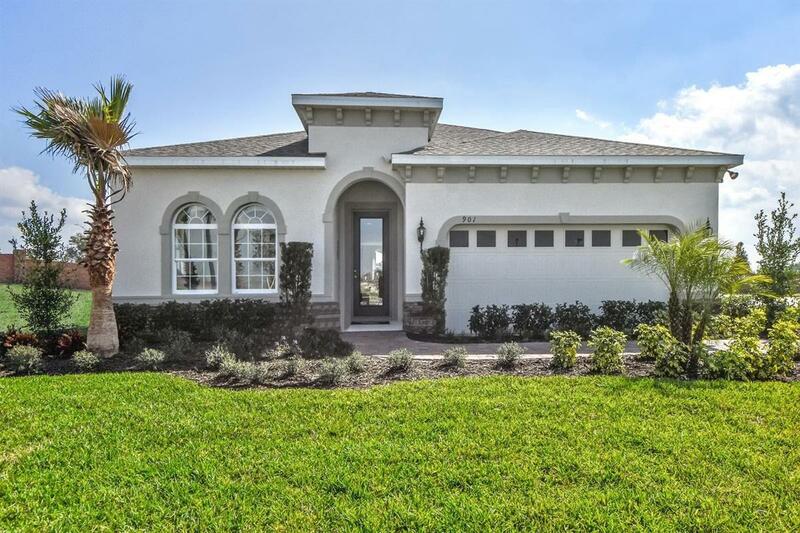 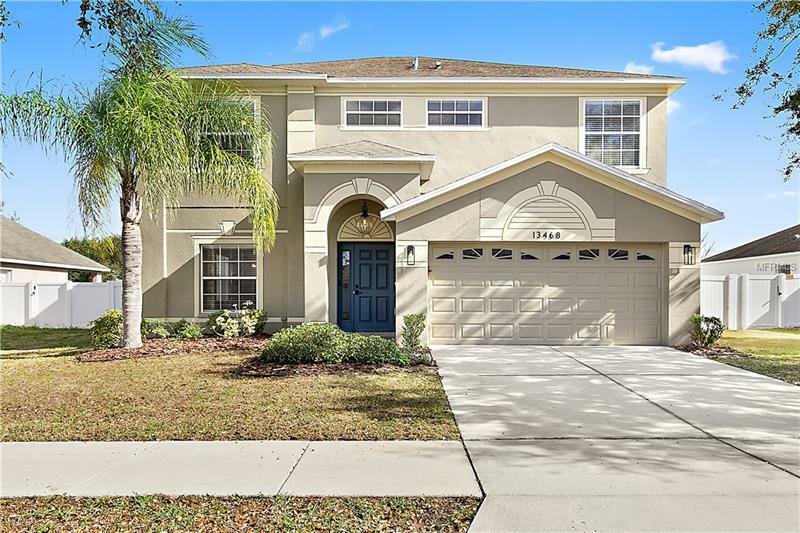 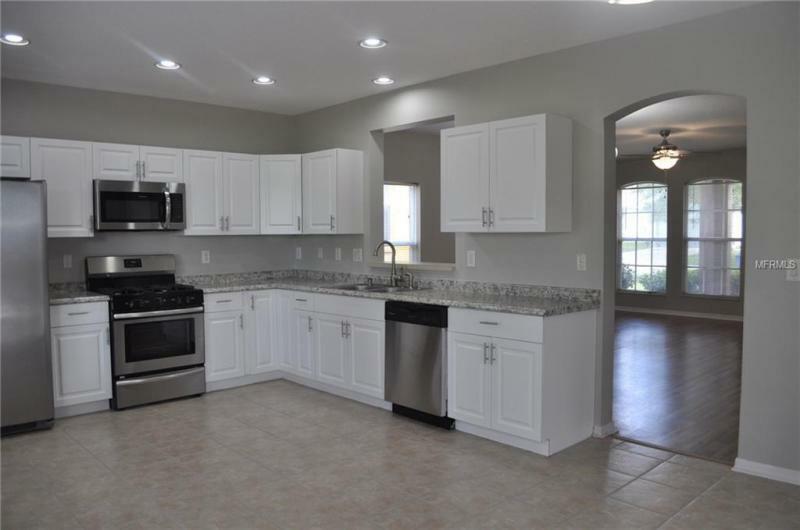 This remodeled four bedroom, two and a half bath home is located in Panther Trace. 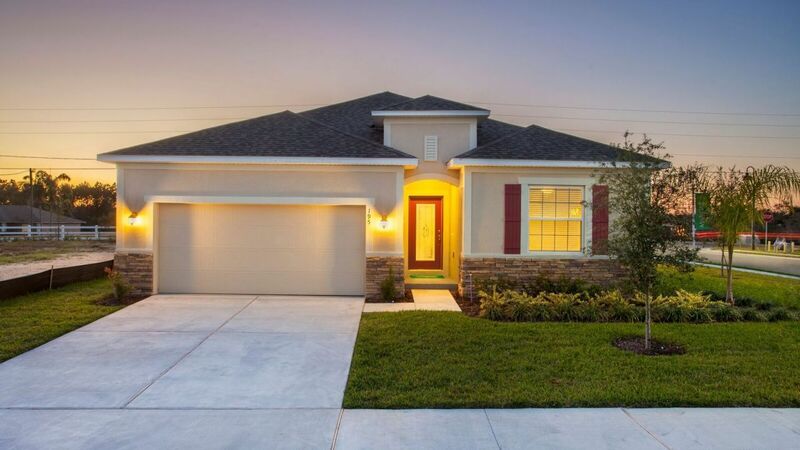 It is one of the few homes on the street that offers a full three-car garage. 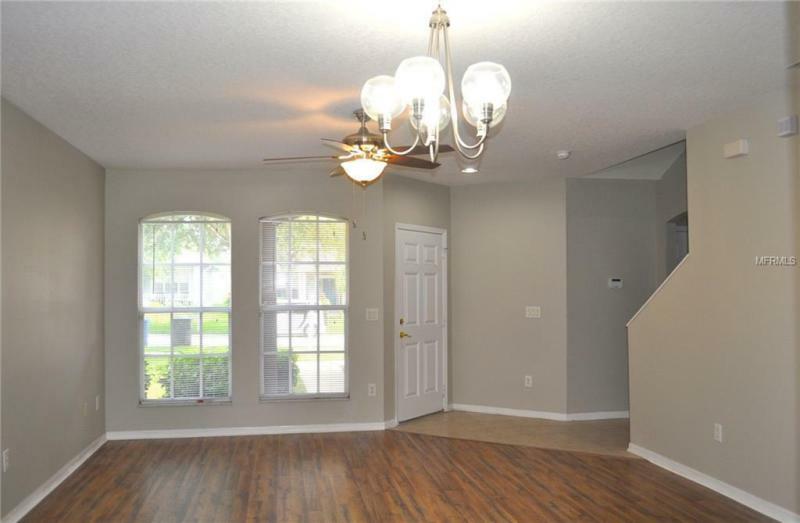 Through the front door, you enter the main living space. 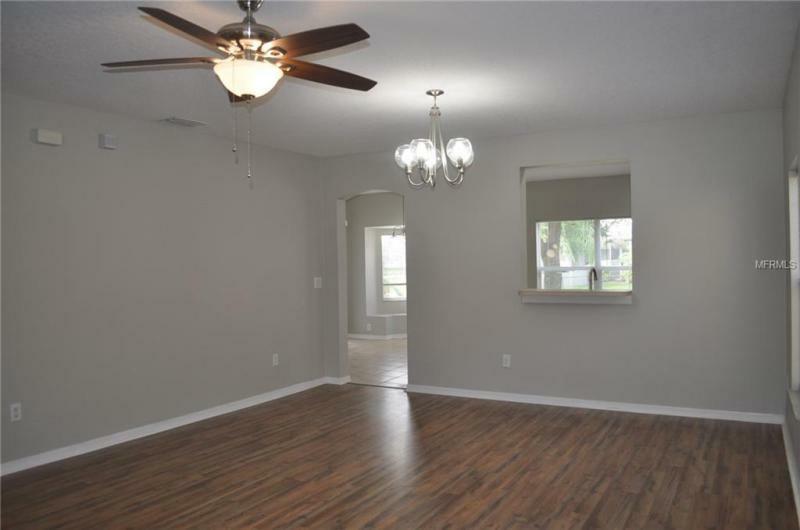 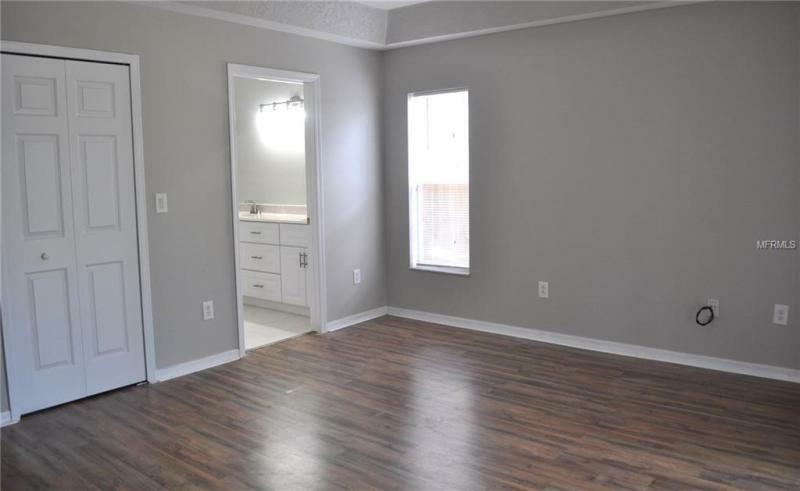 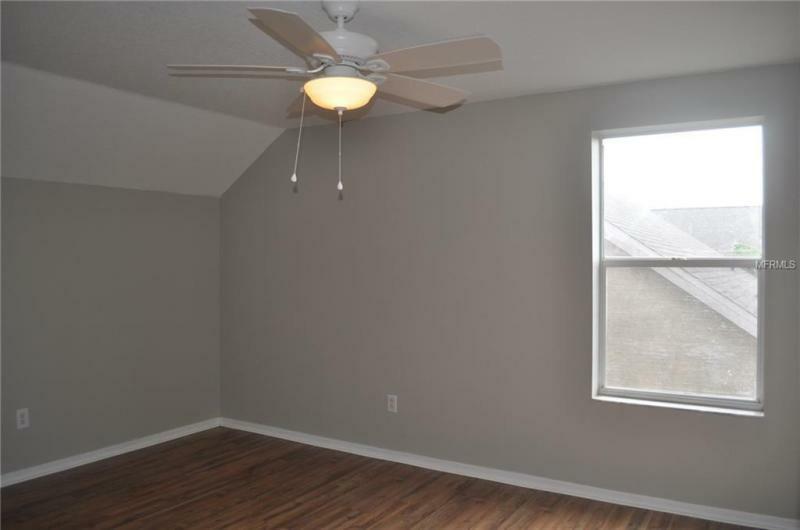 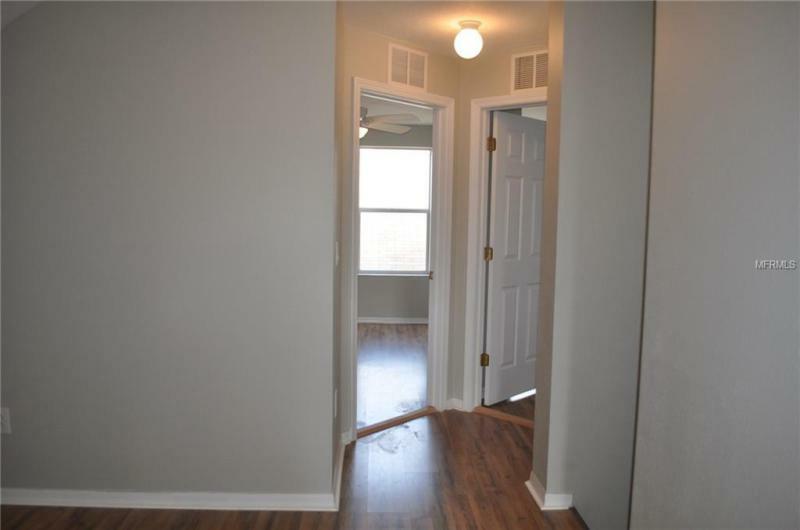 It is freshly painted with brand new laminate flooring and light fixtures. 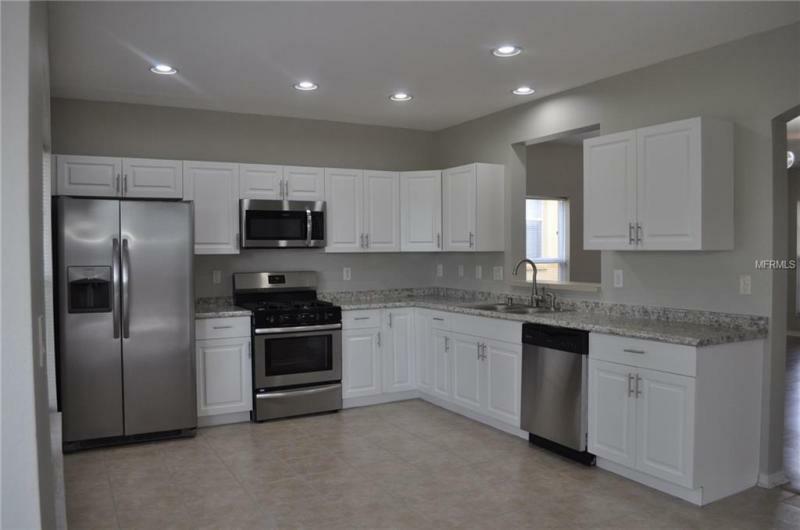 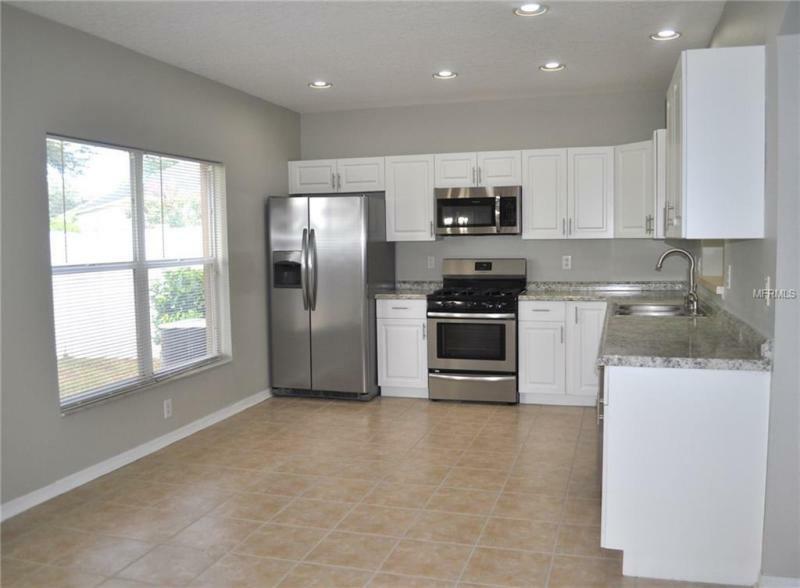 The oversized kitchen features BRAND NEW cabinets, countertops, and stainless steel appliances (tags are still inside). 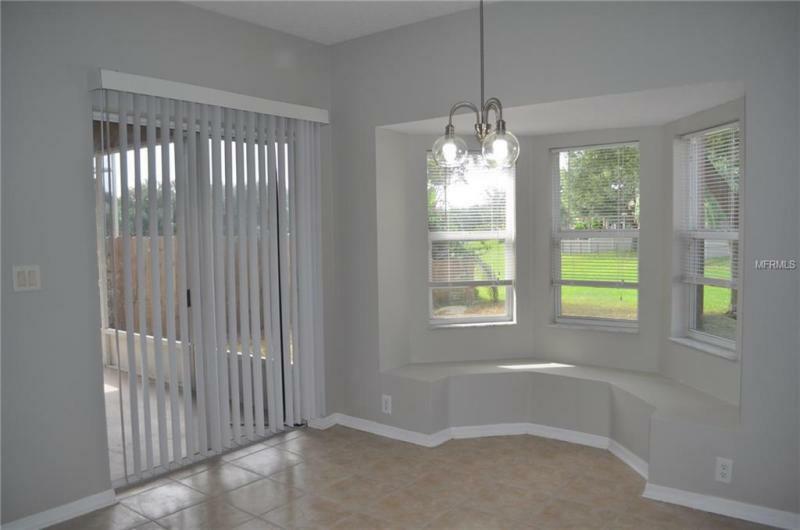 The attached breakfast nook is accessible to the screened-in lanai and and has an area to use for built-in seating if desired. 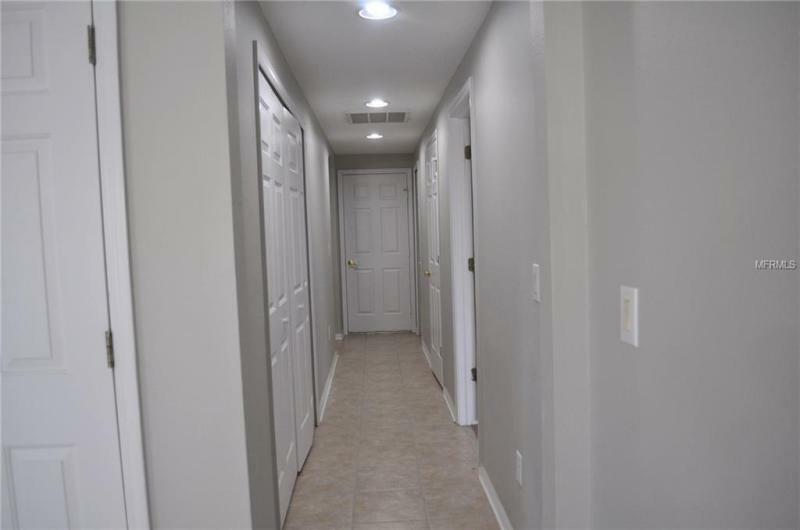 Off the kitchen, youâ€™ll find a hallway with a half bath and laundry closet, which is located across from the master bedroom. 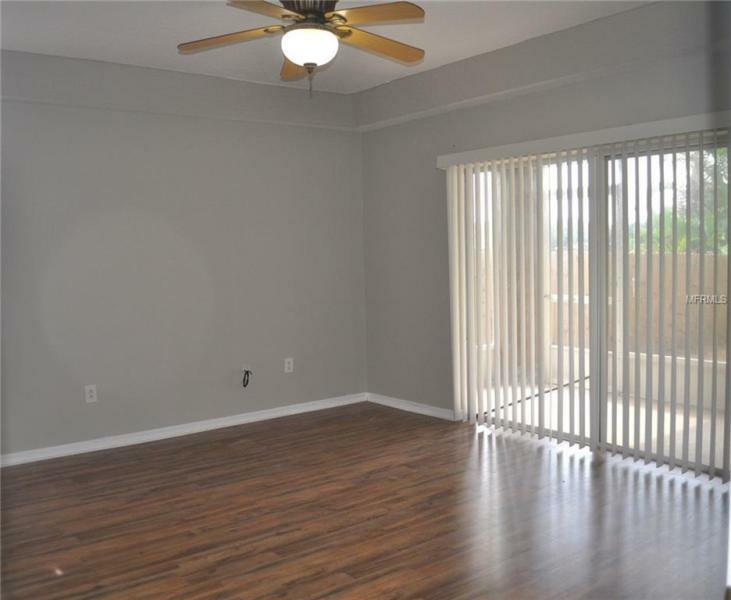 The master bedroom is ample sized, has a large walk-in closet, access to the lanai, and a remodeled bathroom. 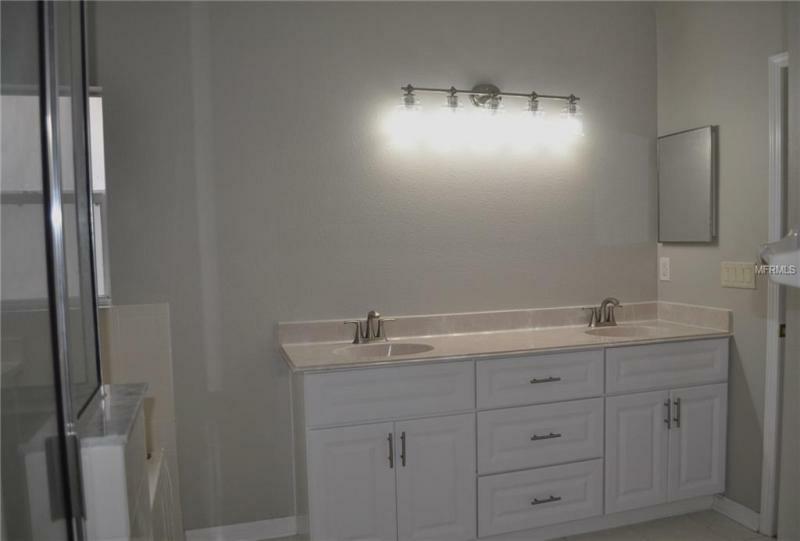 It is complete with ample storage space, double sinks, soaking tub, and a separate water closet. 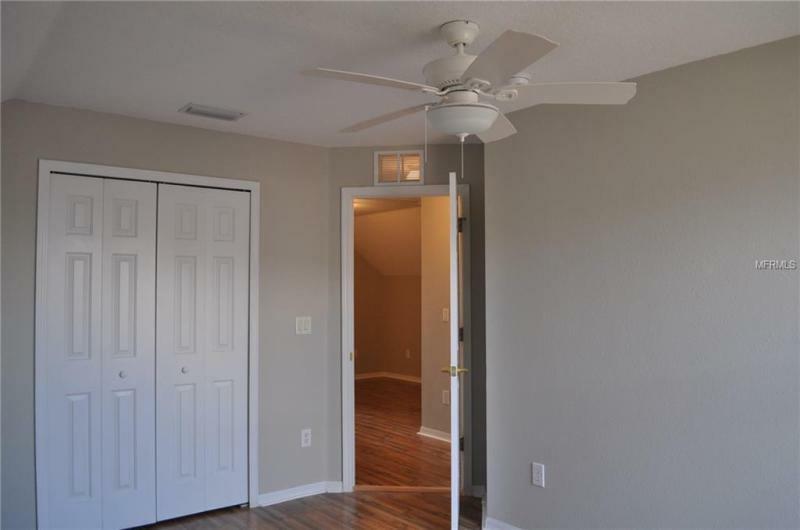 Upstairs, the second floor has three spacious bedrooms with huge walk-in closets and a bonus room with a large storage closet. 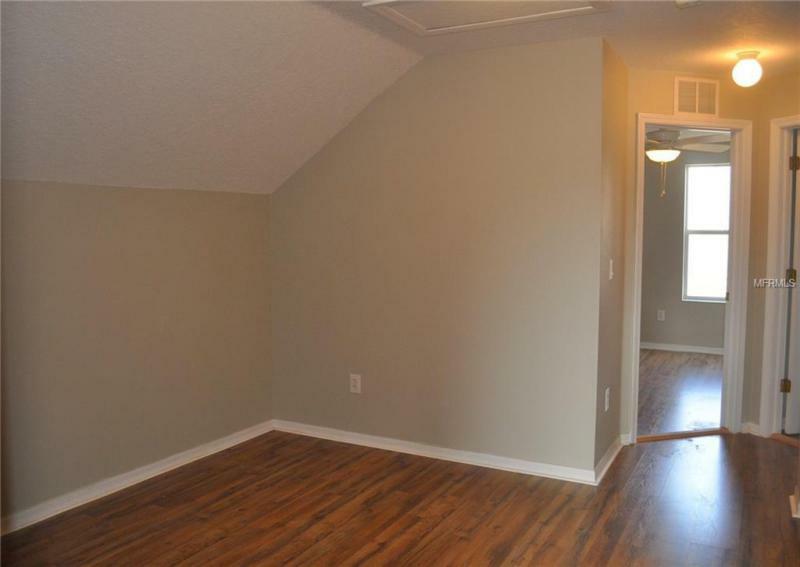 The bonus space is perfect for an office, playroom, or den space. 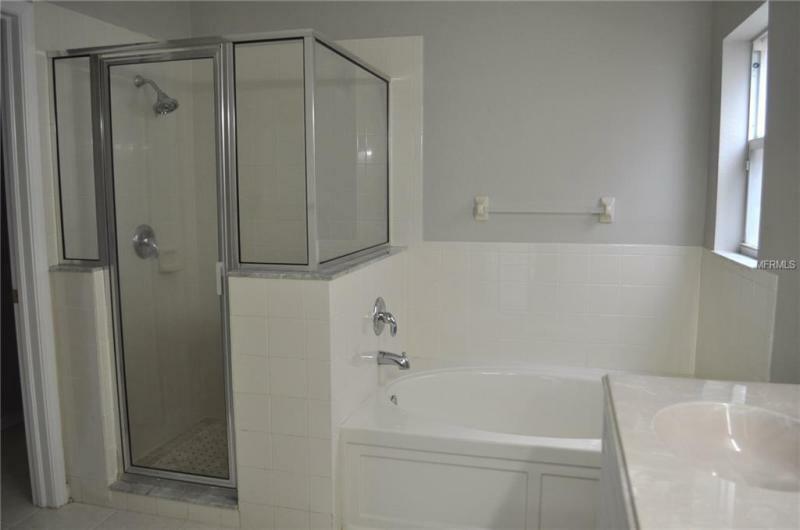 There is a centrally located bathroom off of the bonus space. 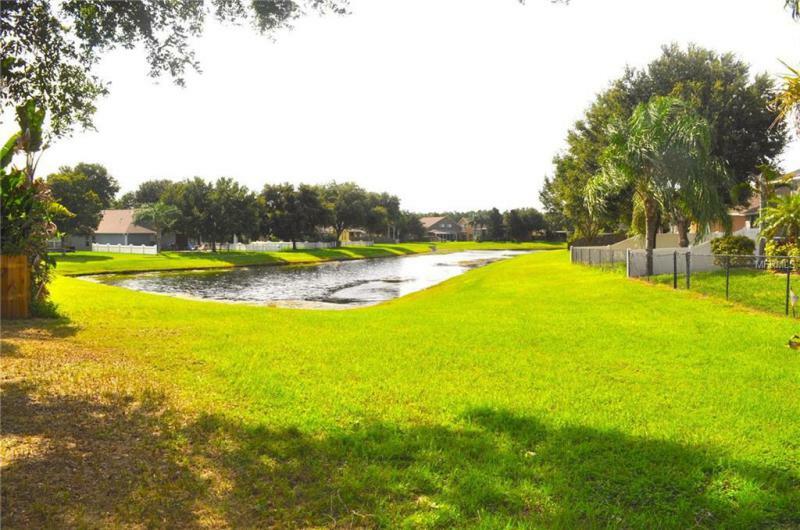 The backyard overlooks a small pond and has a lanai and good sized yard for pets or for a small garden. 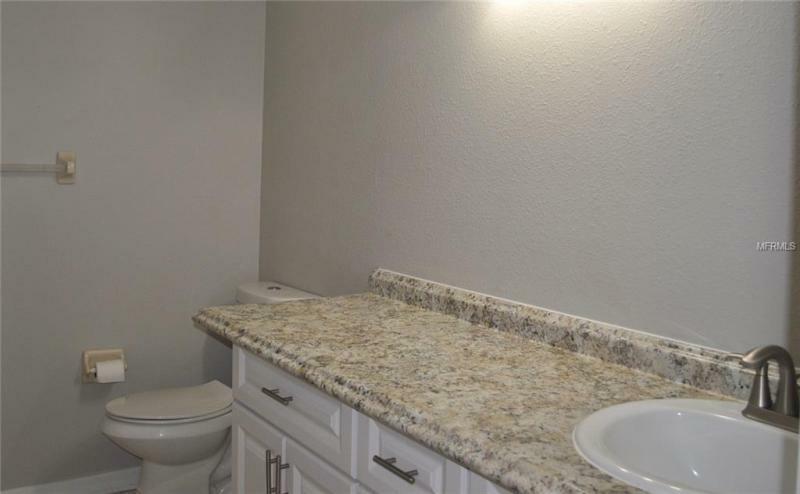 All bathrooms have brand new toilets and vanities. 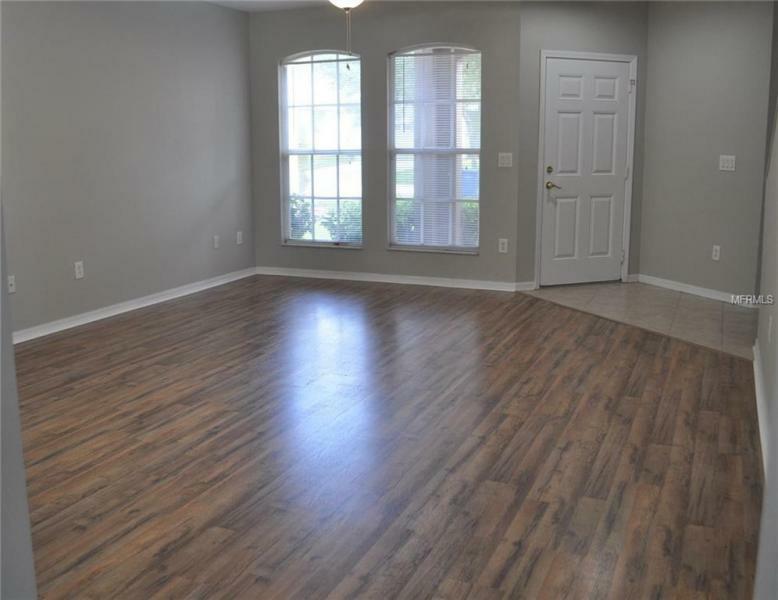 The house is freshly painted throughout with new laminate and tile flooring. 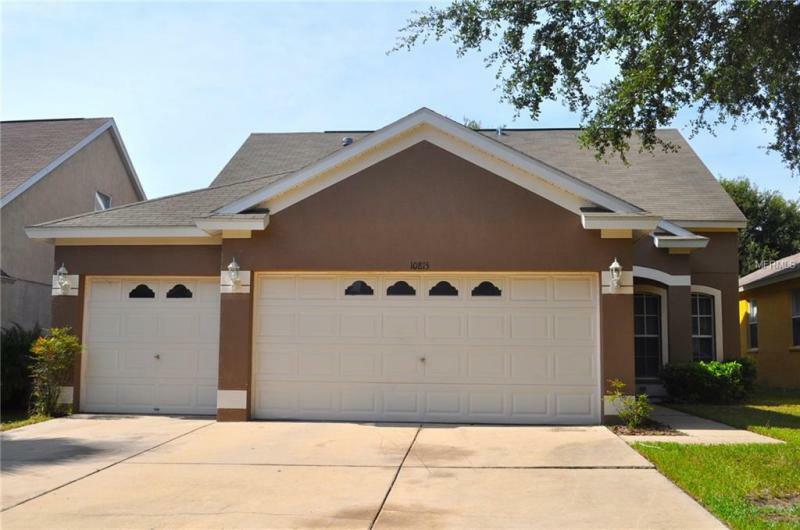 Directions: From 301, make a right on Panther trace, left on Passage Drive, and a left a Newbridge.